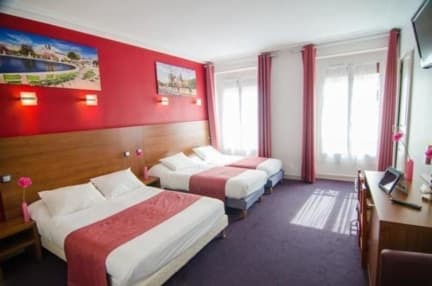 Hotel Paris Bruxelles - Paris, Paryż, Francja : Rezerwuj teraz! 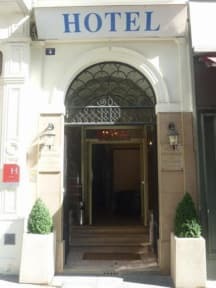 In Paris between the Opera and the Sacred Heart a few steps from the Pompidou Centre and Notre-Dame, Hotel Paris Bruxelles offers the comfort of its soundproofed rooms where everything has been planned for your relaxation. Our team of friendly and available, will be happy to assist you throughout your stay. Breakfast is not included: 6 Euros per person.